Here we go. 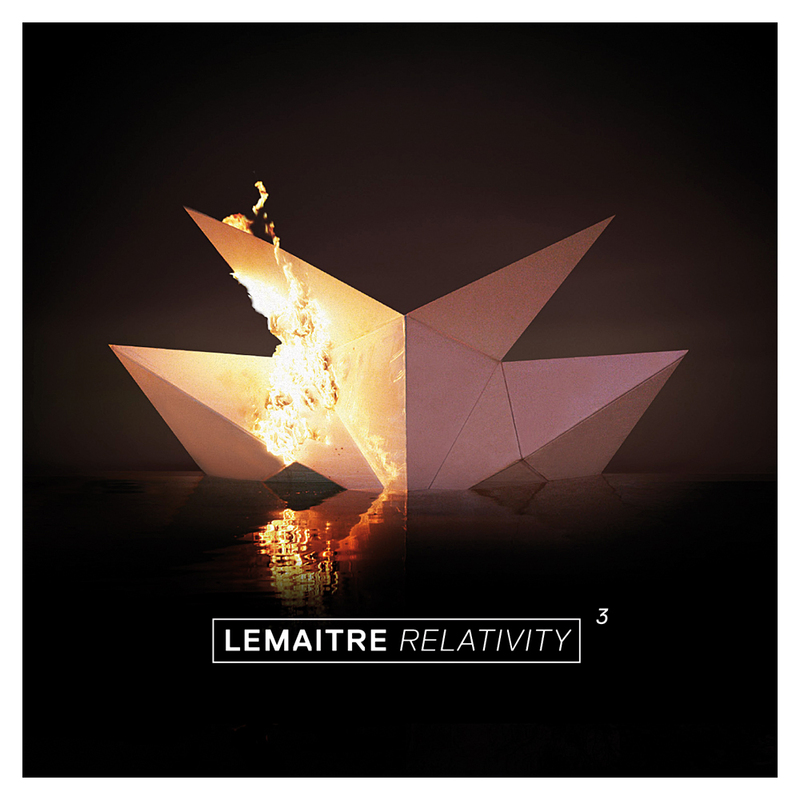 Brand new Lemaitre. 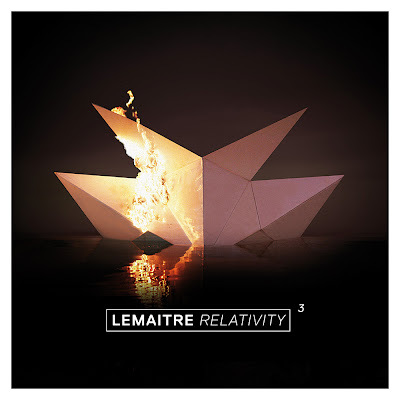 Taken from the forthcoming Relativity 3 EP due March 4th 2013.